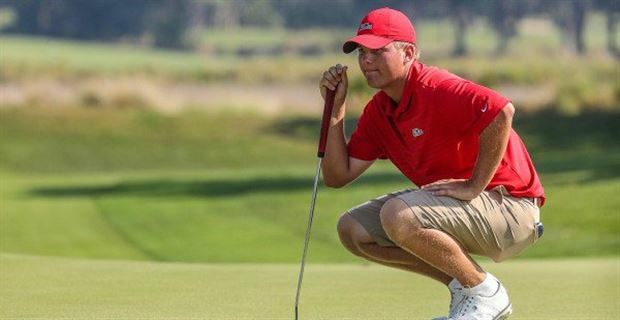 Ole Miss golfer Braden Thornberry finished his second day at the 118th U.S. Open Championship in Southampton, New York at the Shinecock Hills Golf Club at nine over par. Thornberry bounced back from his opening round six-over (76) on Thursday. On Friday, he had settled into the course and birdied two of his first three holes on the course. Thornberry went three over par on the day. Looking to this weekend’s cut, Thornberry looks to make the projected cut for the U.S. Open Championship.